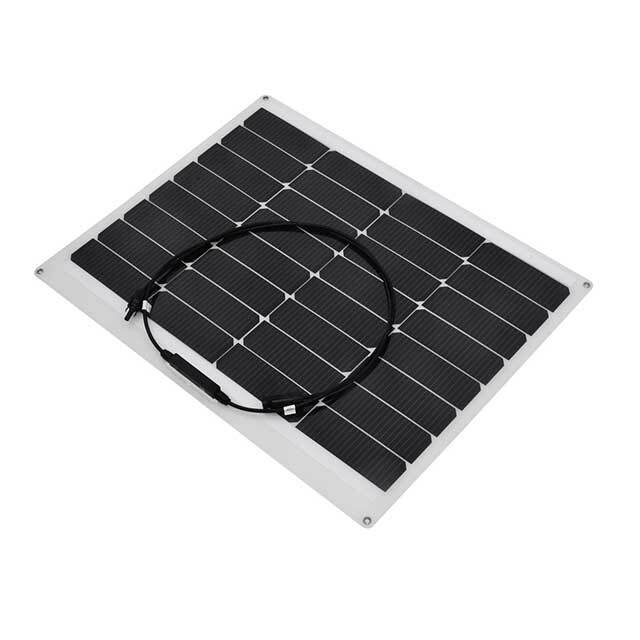 This flexible solar panels are lightweight and portable, also have a surprising competive price, so you can take them on your next adventure: camping, sailing, or boon-docking in your RV. 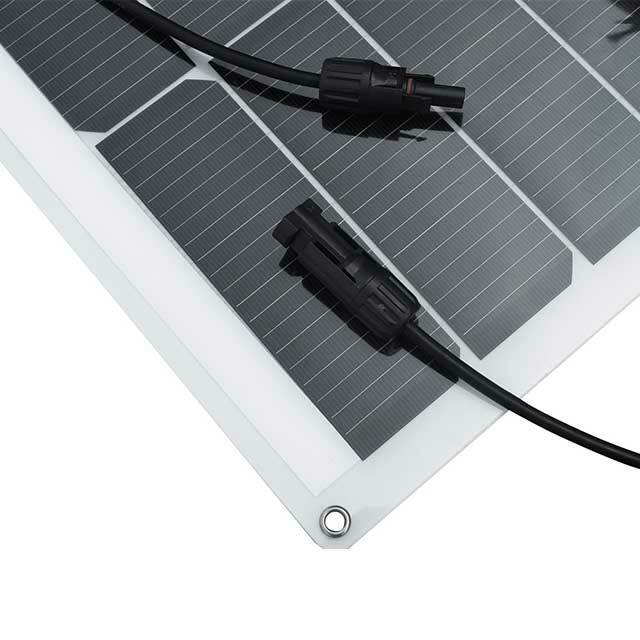 Plus, our panels feature the highest-efficiency solar cells available which means more power or faster charging times for solar compatible batteries. 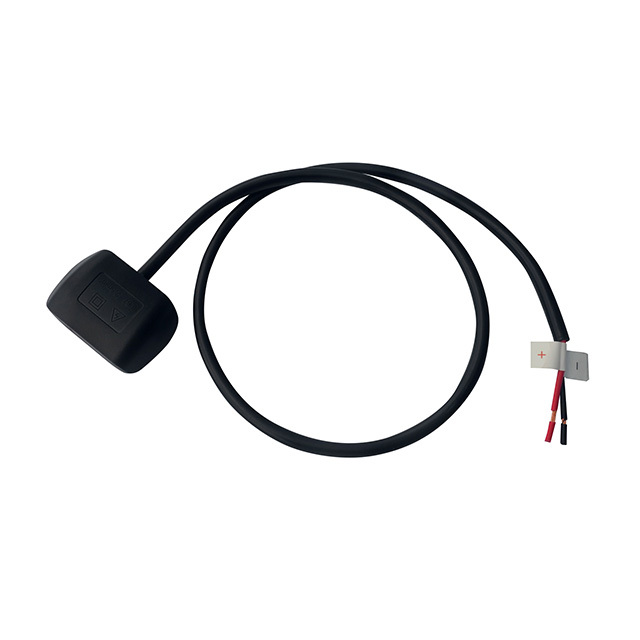 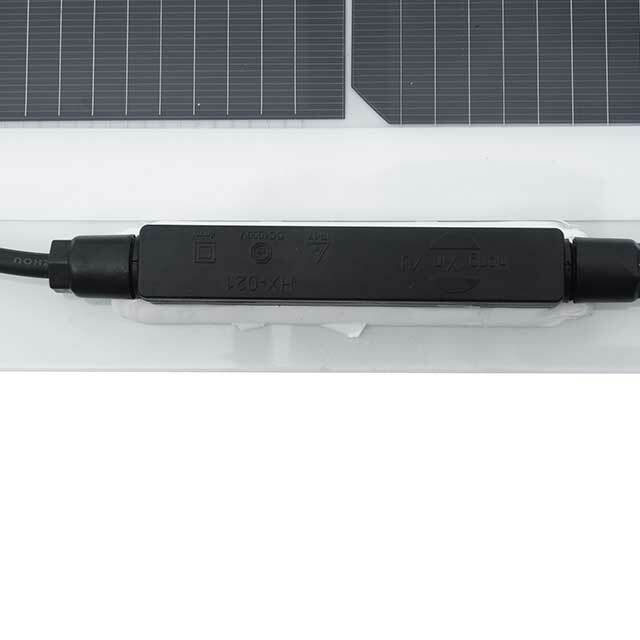 This Lucis A 50W flexible solar panel selling point is the safety maximum withstand system voltage up to 100DV service life of 10 years followed by the appearance of the battery does not exist white C point, more in line with the aesthetic needs of the user; and the conversion rate can reach 17.6 %.